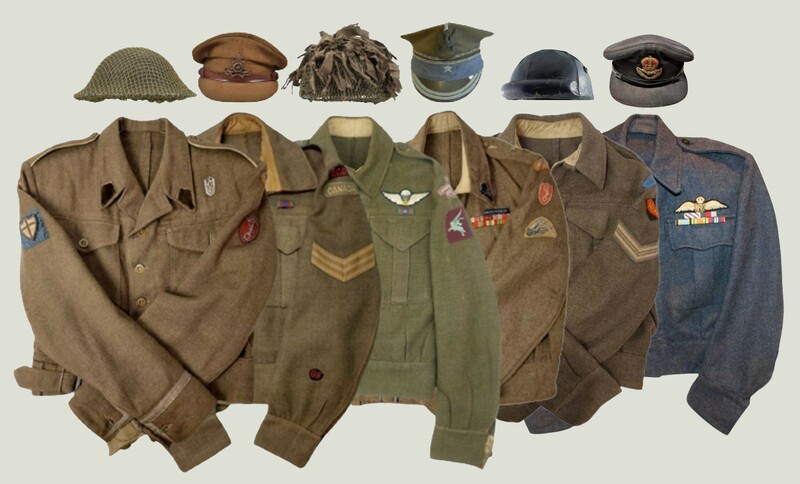 Here you will find a wide range of WW2 and earlier items from Canada, Great Britian, and Germany , including a selection of modern and surplus items. We offer original period items within a wide range of categories with something within every collectors budget. We also offer a selection of both antique and deactivated arms and related items for the collector and historian. All items are 100% original unless otherwise listed, and come with a full guarantee. We are always interested in purchasing military items of all types, either single pieces or collections and we are willing to travel to view your items. Please note we have no political interest in the items we stock as we sell purely for historical purposes to collectors and historians.